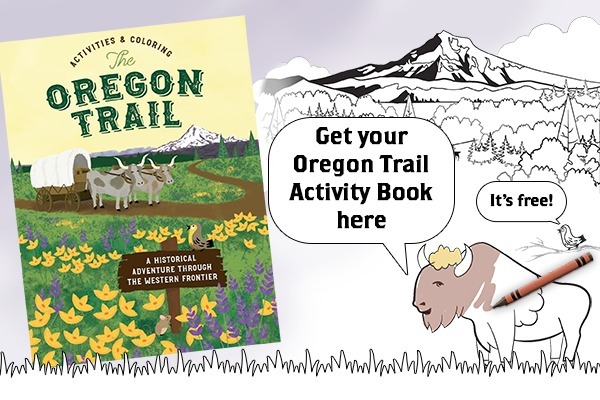 CCTCA has a cooperative advertising program to promote tourism-related experiences in Oregon’s Mt. Hood Territory. Our tourism partners can select from digital and print placements. 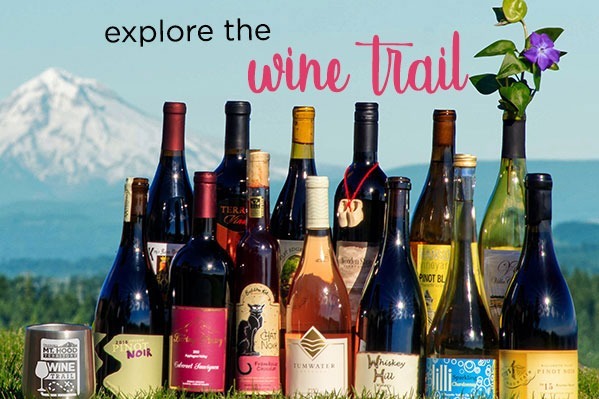 Participation is open to tourism-related festivals/events, businesses, and experiences in Clackamas County. Mt. 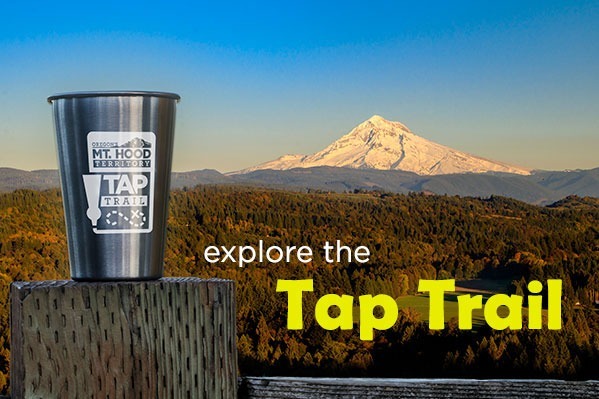 Hood Territory offers print co-op advertising in the Travel Oregon and Travel Portland Visitor's Guides. Businesses are able to purchase, for a reduced rate, a spot on a shared Mt. Hood Territory page. For more information, rates, and to see examples of past ads click here. Each publication is limited to 6 participants on a first come, first served basis. Sign up using the forms below. 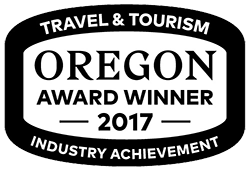 Travel Oregon Visitor’s Guide (2019 Annual) - $400 Commercial / $300 Non-profit. This co-op opportunity is full for 2019. Travel Portland Visitor's Guide (2019 Annual) - 2019 information coming soon. Have the freedom to run your own Facebook ads while getting a $250 rebate from Mt. Hood Territory when you spend $500 or more on Facebook! Non-profit partners can spend $200 or more to get a $100 rebate. Registration is open June 2 - December 31, 2018. Participation is limited to the first 10 participants. New to Facebook advertising? Sign up for a Facebook 101 Webinar session. Topics include Event Ads, Traffic Ads, Store Visit Ads and Brand Awareness Ads. Find session dates and information at the link below. Can't make the webinar? The following instructions and webinar recordings were created by Borders Perrin Norrander, Mt. Hood Territory's ad agency of record, to help our partners learn the skills and best practices to create effective Facebook advertising. Partners may download the guides and view video recordings for their own use to improve their Facebook advertising. Store Visit Ads - Find interested customers based on demographics, interests, or location and drive them to your business. Brand Awareness Ads - Reach more people who are likely to be interested in and remember your ads. Sign up, material submission and payment must be completed through an Online Form (use links below). Completing this form will secure your commitment and participation in the publication, so please have your materials ready to submit all at once. This process is a first-come, first-serve for all partners so you need to complete your form prior to the deadline date. We are asking for payment at the time of submission. This form allows you the option to pay by credit card, debit, PayPal account, or you can request to pay off an invoice (by check). Please note that invoice payments need to be submitted prior to the print deadline in order to be included. We will not accept late payments. Invoices and payments are conducted through Border, Perrin, Norrander (BPN), our advertising agency. "Criteria preference" priority will be given to projects funded through the Community Partnership Program (CPP) and businesses related to theme-based publications. Staff will maintain a waiting list of interested partners to fill any vacancies, cancellations and changes. 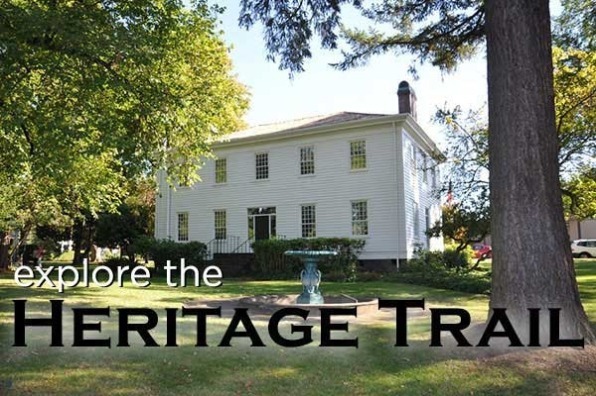 QUESTIONS: Email Ithaca Janzen or call 503-655-8465. She can assist with questions or issues with completing the online form. Additional co-op advertising may be added and adjusted as needed throughout the year. If you have suggestions for co-op advertising placements, please contact Ithaca Janzen or call 503-655-8465.